technically at war with Syria. terrorists) from every surrounding hostile Nation. terror” and must stop harbouring terrorists. anti Christ policies which carry with them negative consequences. of God is valid and kept current. wreck havoc the world over. Isaac and Jacob – that is His Name for all generations. 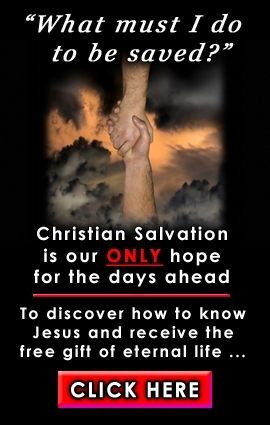 we see firsthand ‘the salvation of our God’.